PHYSIO BE FIT, a firm conceived by professionals in the field of physiotherapy, rehabilitation and fitness aims at providing a state-of-the-art infrastructure to all your aches and pain relief. Combining the best specialists and equipment to provide you the best in healthcare. Orthopedic physical therapists diagnose, manage, and treat disorders and injuries of the musculoskeletal system including rehabilitation after orthopedic surgery. 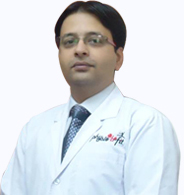 As a Orthopedic therapists we are trained in the treatment of post-operative orthopedic procedures, fractures, acute sports injuries, arthritis, sprains, strains, back and neck pain, spinal conditions, and amputations. Ergonomics is designing a job to fit the worker so the work is safer and more efficient. Implementing ergonomic solutions can make employees more comfortable and increase productivity. With a growing population undergoing a total knee or hip replacement, Joint Replacement Rehabilitation plays a crucial role in the individual post-surgery to return to active life. Neurological physical therapy is a field focused on working with individuals who have a neurological disorder or disease. These can include stroke, chronic back pain, Alzheimer's disease, Charcot-Marie-Tooth disease (CMT), ALS, brain injury, cerebral palsy, l.g.b. syndrome, multiple sclerosis, Parkinson's disease, facial palsy and spinal cord injury. With a state-of-the-art infrastructure to handle treatments at home, we at physio-be-fit have a fleet of cars with portable equipments to handle and manage pain relief solutions at the comfort of your home. 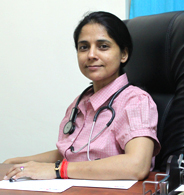 Dr. Shalini Varma, holds a degree in BSc; BPT, from the renounded Rajiv Gandhi University of Health Sciences, Karnataka. Dont expect miracles to happen but have faith in Physio-be-fit. 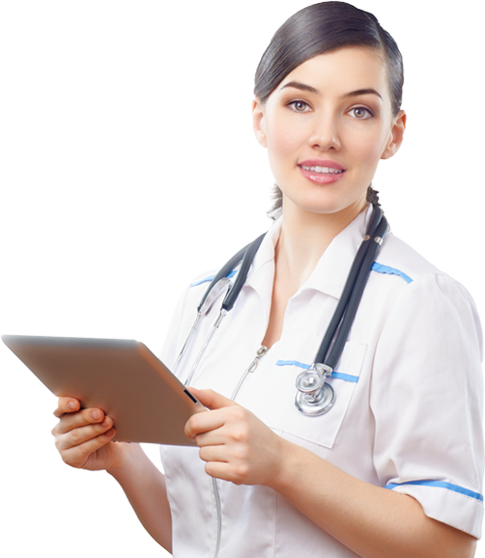 The consultation, diagnosis, prescription and treatment is radically different here than mainstream healthcare. I was troubled by buttock pain(wont call it back pain) for a long time. Twice I was even hospitalized with different diagnosis. Then one of my wife's good friends suggested me to visit Dr.Siataraman. With a pessimistic approach of being forced to consult yet another doctor, I took an appointment in Physio-be-fit. My first surprise was that I was consulted on time. Our visit to Physio was an eye opener, Dr Sitaram was warm, pleasant and unassumingly straightforward, He was very practical about our problem n guided us to proceed right. Very few doctors advice you on ur post treatment complications, of a Knee Replacement surgery, that too on a longer term, Dr Sitaram was one. Treatments of headaches and migranes just got easer with us..